This bag would be a great for a birthday gift pr to make your friends jealous. I bet noone would able to pass you without noticing this bag. It is knitted with straw rope. 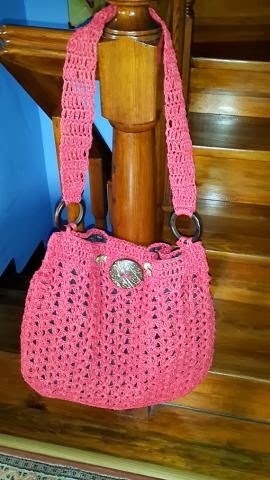 You could have this trendy bag in any color of those that are listed above.